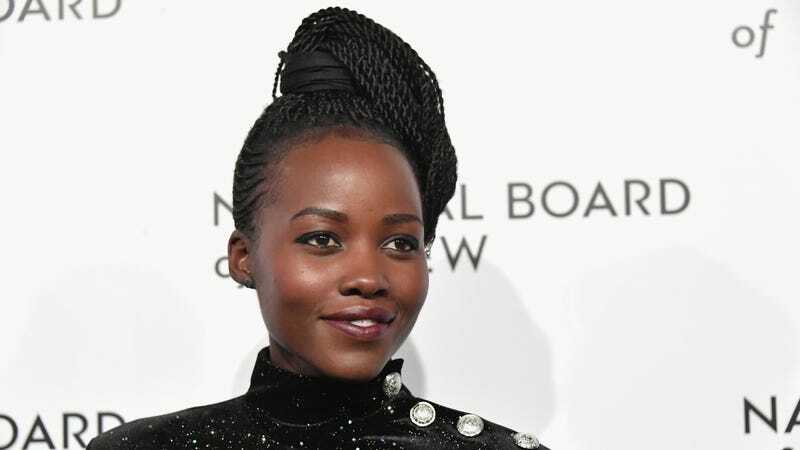 Lupita Nyong’o is working on a children’s book about a Kenyan girl’s difficulty accepting her dark skin. The book’s title, Sulwe, translates to “star” in Nyong’o’s native language, Luo. The protagonist of the same name is a five-year-old Kenyan girl who’s the darkest in her family and desperate to change her complexion. The girl eventually finds acceptance, with her mother’s guidance along the way. For Ms. Nyong’o, the decision to touch on these heavy and often difficult themes in a children’s book was obvious. The story plants seeds in a child’s mind, allowing for later access to lessons that children “don’t necessarily recognize when they are reading the books,” said Ms. Nyong’o in an interview. When thinking about her own journey into acceptance and self-love, Ms. Nyong’o cited reading with her mother as critical to her development. Like Sulwe, Ms. Nyong’o struggled with her complexion and self-image as a child. Growing up, she remembers becoming more aware of herself in grade school and caring about the opinions of others. It was around that time that she also noticed the language people outside of her family used to describe her “brown and pretty,” lighter skinned sister. The book will be published in January 2019 through Simon & Schuster Books for Young Readers.